"I no longer have the need to use prescription sleeping medication." CBD or Cannabidiol has low or no THC, the psychoactive component in cannabis, so it won't get you high, which is why research has shifted so heavily toward adopting it for therapeutic uses. "They are looking at, and experimenting with CBD and other forms of cannabis," she said. "It's something that we are seeing a lot of patients using it for ... and many are finding it very effective." And while he has a vested interest in the industry's success, he says CBD sales are through the roof. "We can't make it fast enough" he said. The World Health Organization made headlines with its March, 2018 report that said CBD posed no health risks and in fact showed 'preliminary evidence' that it could be useful in treating Alzheimer's, Parkinson's disease and cancer, among other serious conditions. 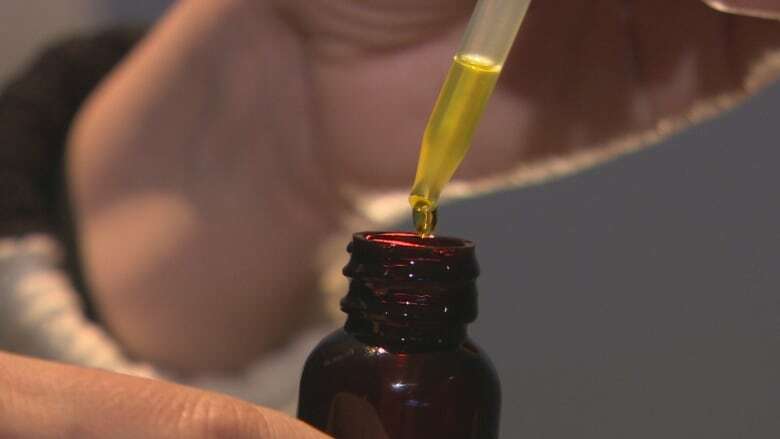 "We are just beginning to learn about the potential benefits of CBD ... but right now there is still a gap in research evidence," said Dr. Bonnie Henry, the Provincial Health Officer of B.C. Henry said people who are trying it for the first time should go slow and tell their doctor, because CBD can interact with other medications. The BC Liquor Distribution Branch, which distributes non-medical cannabis for the province, won't reveal sales figures, but CBD products on its website are often available in limited quantities, or sold out — suggesting a growing interest in their potential benefits. In a statement, the agency said it regularly replenishes its stock and "is continuing to add new products to its assortment in order to cater to customer demand."